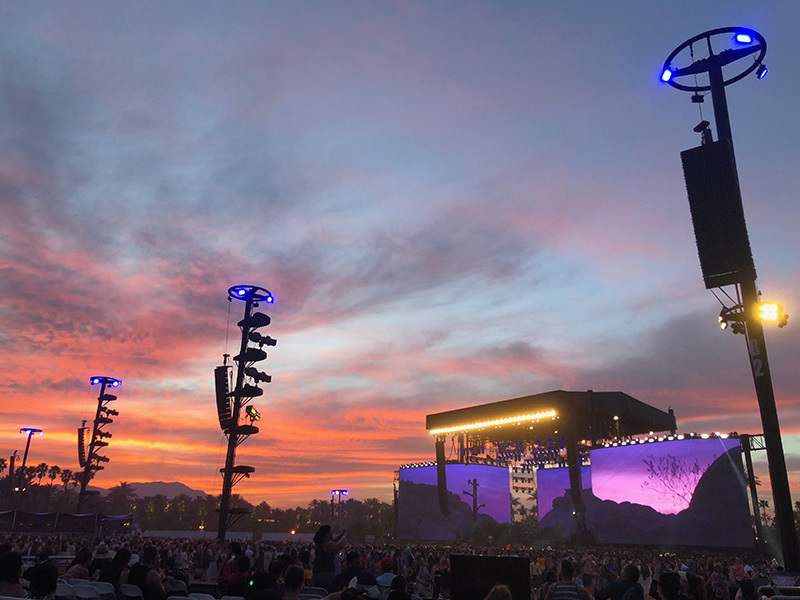 Launched in 1999, the Coachella Valley Music and Arts Festival — held annually over two three-day weekends (this year it was April 13-15 and 20-22) — has gone from a very large event to a very large mega-event, drawing more than 250,000 music fans to the 330-acre Empire Polo Club grounds in Indio, CA. Due to its desert location —approximately 125 miles east of Los Angeles — spring is an ideal time of the year for such events, where rain is unlikely and the weather is warm (typically upper-80’s) and well below the searing 105 to 120 temperatures common in the summer. All of this is good news for fans, artists and crews. One of the major attractions at this year’s festival was Beyoncé, who was scheduled for last year but bowed out due to the pending arrival of twins (she was seven months pregnant at the time). In a performance as elaborate as a Super Bowl halftime show, Beyoncé put on a spectacular presentation with guest appearances by her husband Jay-Z and a surprise reunion with Destiny’s Child. Beyoncé went on to make history as the first woman of color to headline in the festival’s nearly two-decade run, but this year’s event definitely offered a full palette of diversity. 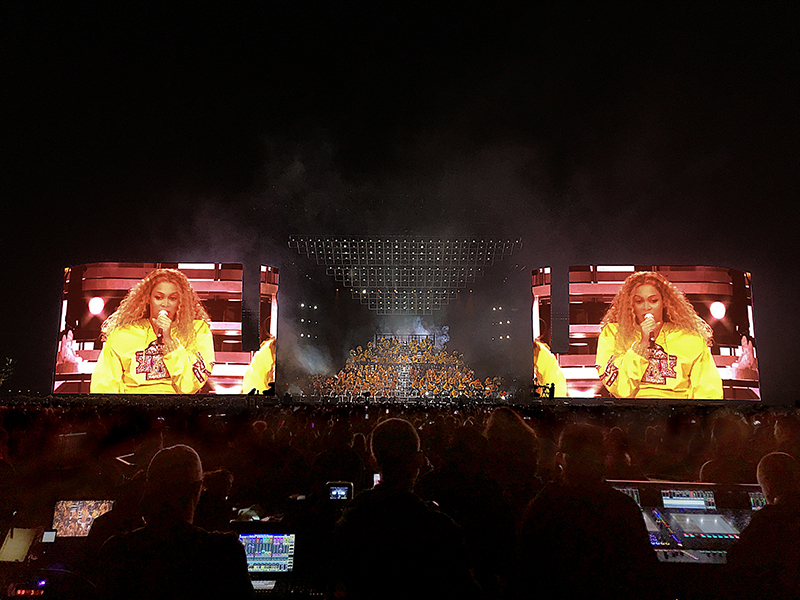 The festival’s highlights included performances by Beyoncé on the main stage. 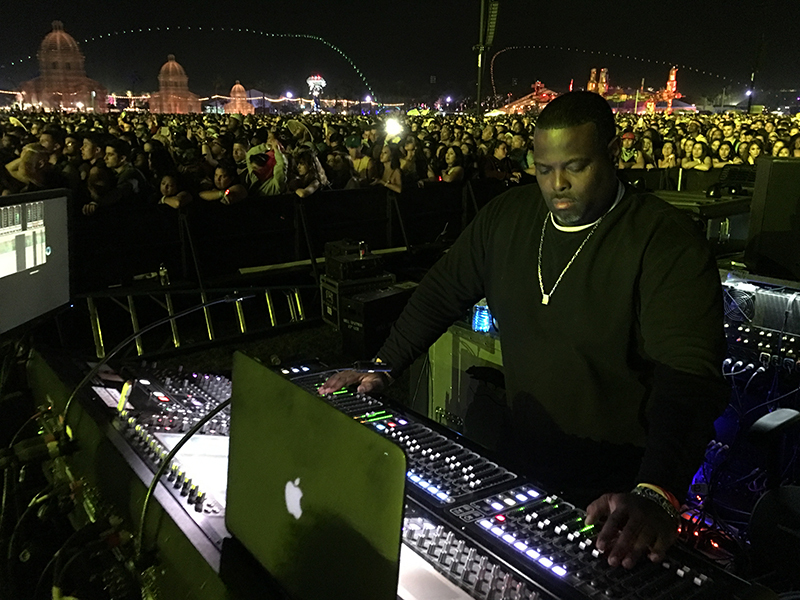 Artists appearing at Coachella 2018 included The Weeknd, Alt-J, Jamiroquai, Eminem, Odesza, HAIM, Tyler the Creator, Post Malone, the War on Drugs, St. Vincent, Vince Staples, Fleet Foxes, Nile Rodgers & Chic, SZA, Kygo, Jean-Michel Jarre, The Neighborhood, Migos, A Perfect Circle, BØRNS, Hayley Kiyoko, Nothing But Thieves, PVRIS, Portugal the Man, Cardi B., David Byrne and Miguel — to name just a few acts appearing on the seven stages. Some Rat crew members take a breather during setup. 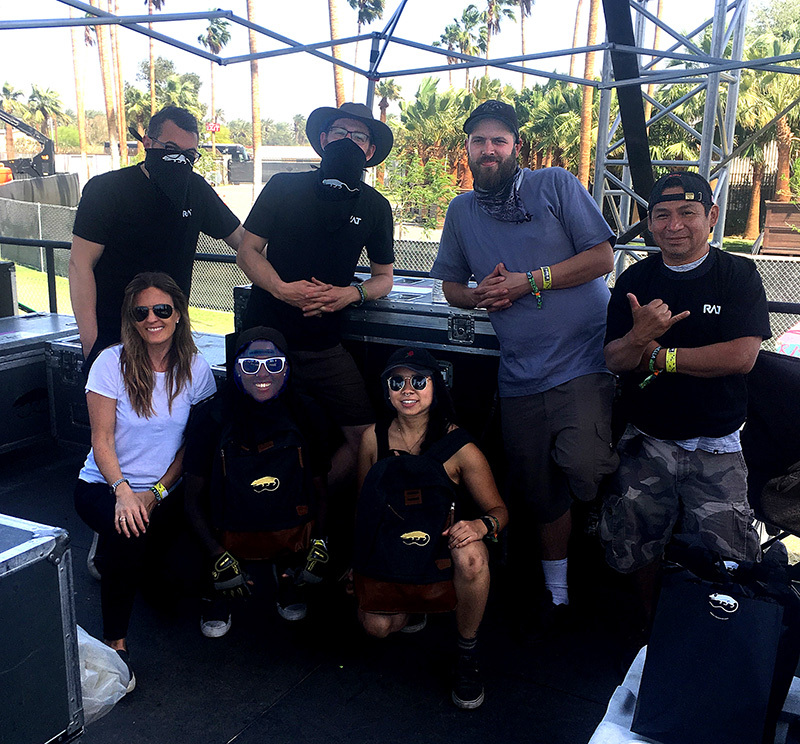 Kneeling (L-R): Daniella Peters, Zionya Nolan, Amy Truong; standing (L-R): Drew Curtis, Sam Cole, Mike Bangs, Ricky Avila. With winds kicking up dust, the bandanas were more than just a fashion accessory. 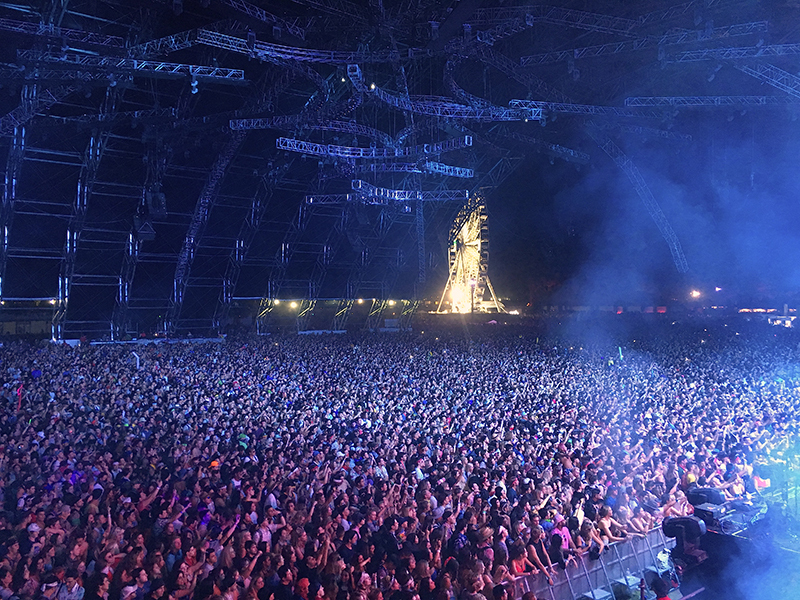 Coachella’s biggest two stages were the Main and Sahara stages, followed by the Outdoor Theatre, Mojave, Gobi, Yuma and Sonora tents. 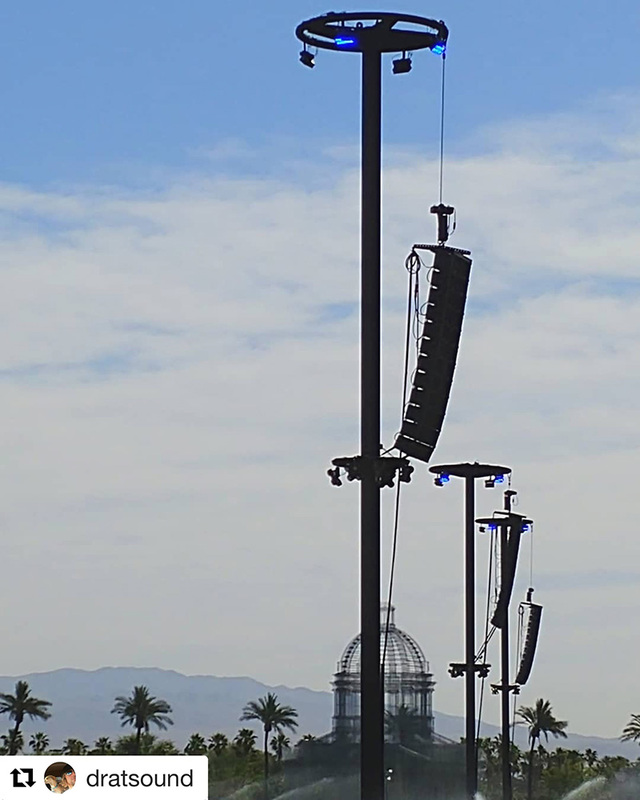 The Main Stage had eight L-Acoustics K1SB flown subwoofers over 12 K1 over four K2 on the inner, and 12 K1 over two K2 in the air — per side. The delay system for the main P.A. consisted of a row of four towers with 12 K2 on each, a second row of three towers with 12 k2 on each and a third row of three towers with 12 k2 on each. Plus four towers for the VIP section with nine K2 on each plus one more delay/VIP tower with 12 K2. 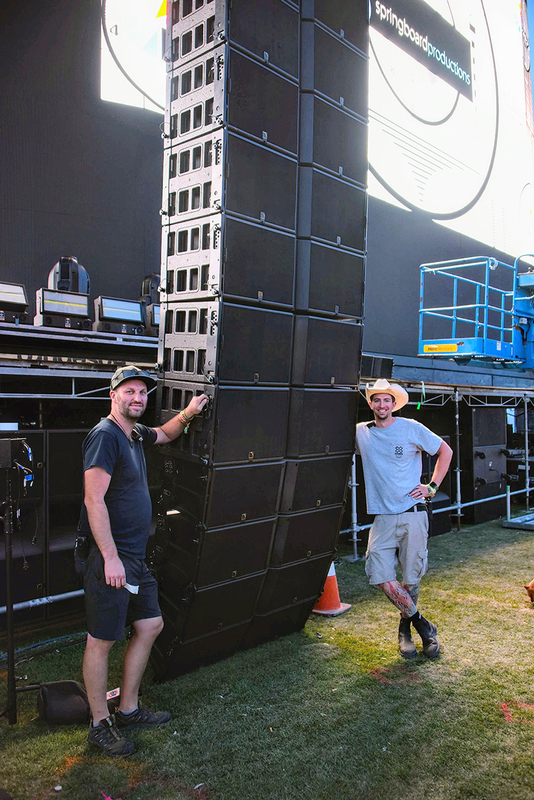 The result was a humbling total of 168 L-Acoustics K2 — for just the main stage field. The other advantage of multiple closely-spaced delay stacks is that the overall volume of both the main P.A. and the stacks themselves can run lower for less sound bleed, while the closer proximity of the attendees to the source can create a more intimate listening experience — in this scenario, everybody wins. It’s a situation where there are multiple advantages. “Years ago, I suggested putting in more delay clusters,” Rat recalls, “to make the system sound better and make it more wind-tolerant. Or not having the stages overlap each other and cause distress to the other performing artists. They [the festival promoters] didn’t get it at first, but eventually they got it, and they now can’t get enough delay clusters. They see the beauty of them and love it. Courieux had another SD7 at FOH.) Jarre was the Friday headliner at the Outdoor Theatre stage. The Outdoor Theatre Stage ran two hangs, each with 10 L-Acoustics K1 boxes over four K2, with three blocks of eight SB28 for subs, six hangs (each with six V-DOSC) for delays and 12 Kara and four ARCs providing front fill. 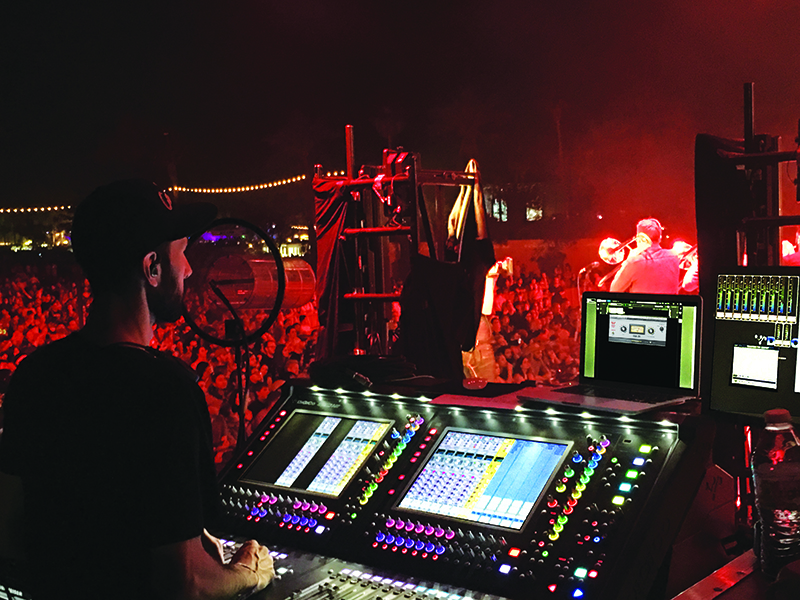 Fleet Foxes’ monitor engineer Daniel Reed, manning the DiGiCo SD12 at the Outdoor Theatre on Saturday nights. 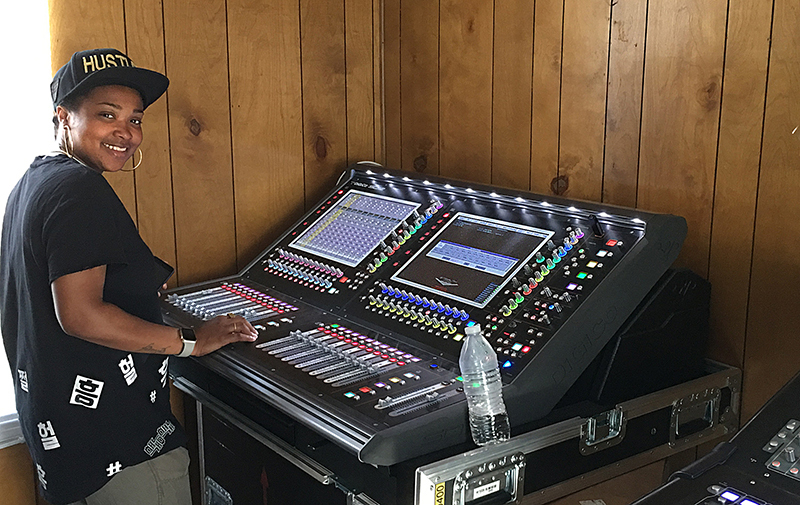 Jidenna’s monitor engineer, Amanda Davis, setting up her show files on a DiGiCo SD12 in the production office. 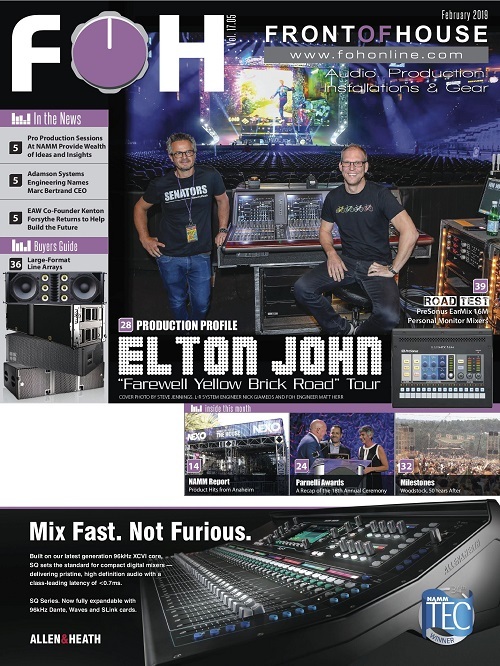 Founded more than 25 years ago, console sales/rental specialists Hi-Tech Audio supplied most of the DiGiCo boards used at Coachella, and company principal Louis Adamo was available throughout the festival, along with DiGiCo’s Taidus Vallandi and Matt Larson to offer support and assist any engineers who were new to the DiGiCo platform. 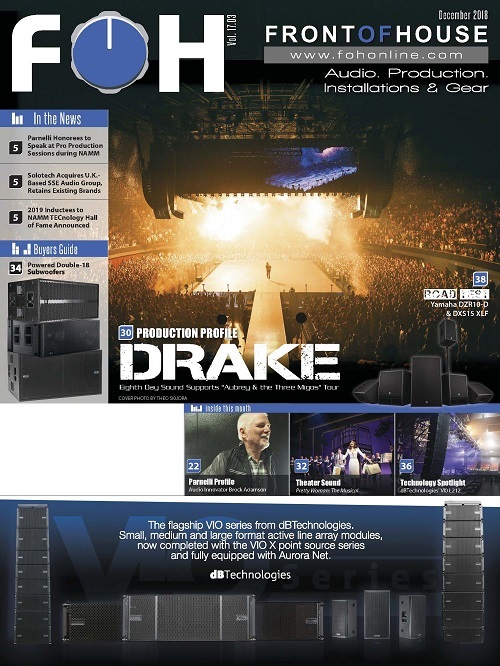 Louis Adamo of Hi-Tech Audio. At the console is Rat monitor engineer Bill Black. 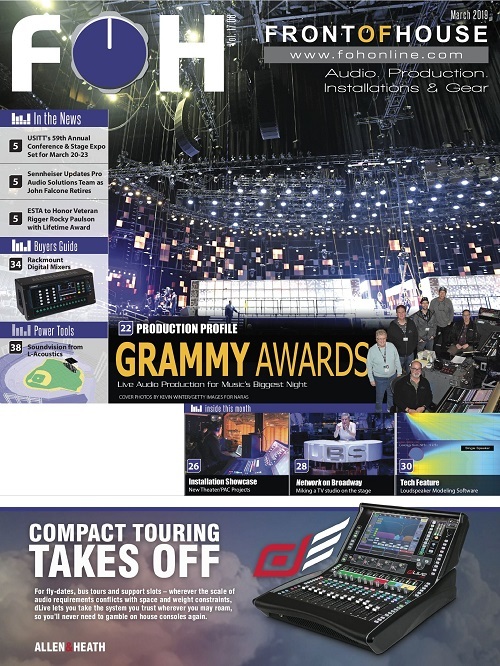 While the majority of consoles used were DiGiCo, a few other boards were in use, with Allen & Heath C1500 dLive systems employed by artists including Hayley Kiyoko and The Neighborhood. 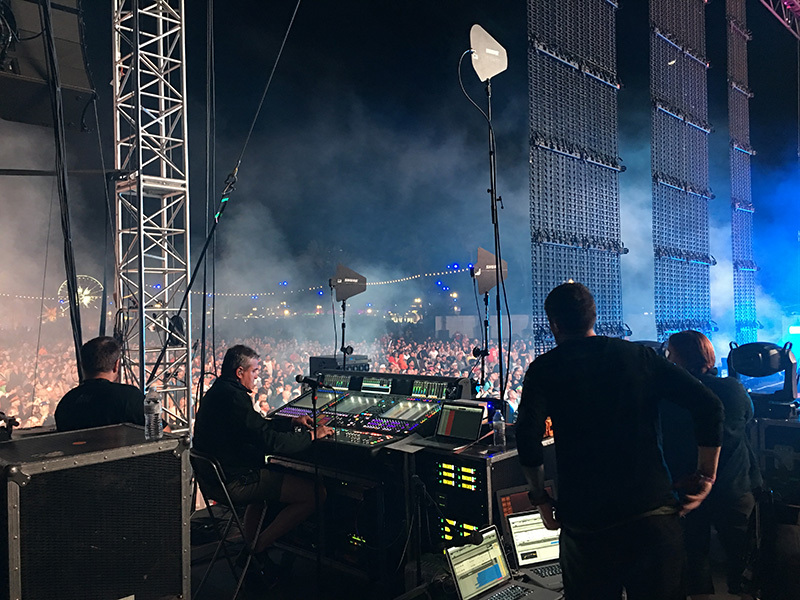 The C1500’s small footprint is well-suited to festival environments, where it can be more easily accommodated into an already full FOH position. And in the spirit of providing equal time, an Avid Profile was also available onsite. From left, Rat Sound’s Bjarne Hemmingsen and Philip Reynolds prepare to fly one of the main P.A. hangs. 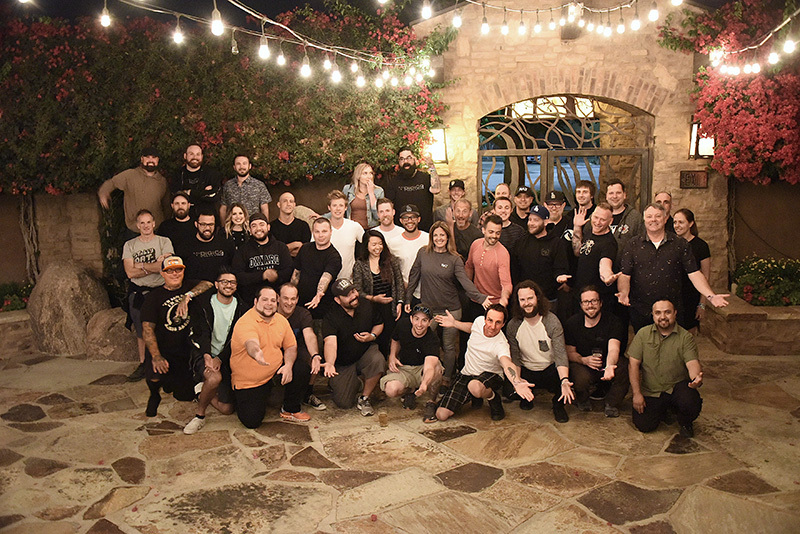 The Rat Sound crew get together for a rare group shot. Dave Rat is front row center in white t-shirt. 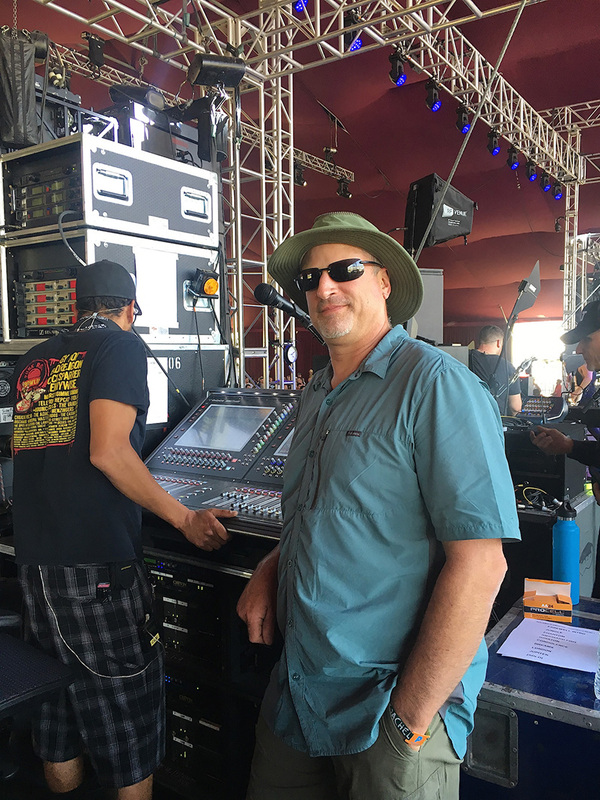 “I’ve worked a lot of festivals throughout the world — both as a sound vendor and as an engineer — and the Coachella Festival is in the top echelon — one of the best. They do a great job and they truly care. It’s a passion for them and to work with other people who are passionate about what they do is what makes it all worthwhile. 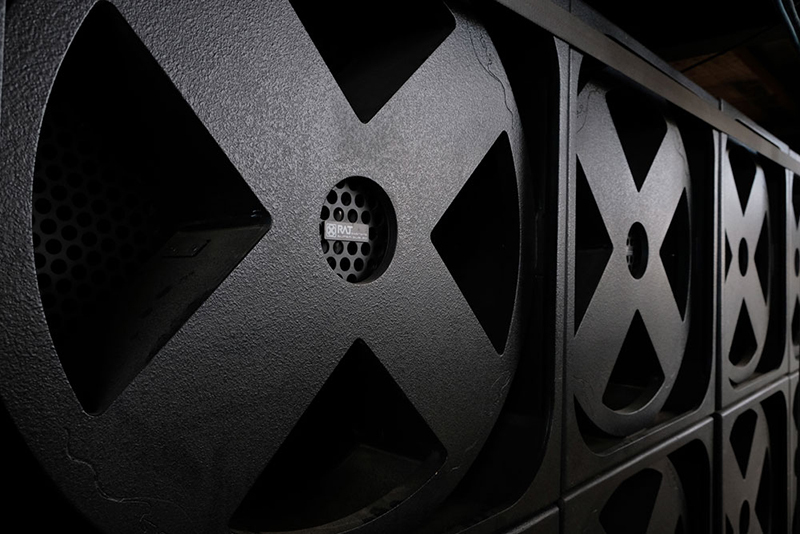 Combined with the more conventional subwoofers inside the Sahara Tent were the 18 Rat Sound SuperSubs, which are curious-looking 32x32x42-inch boxes with mysterious X-shaped baffles. 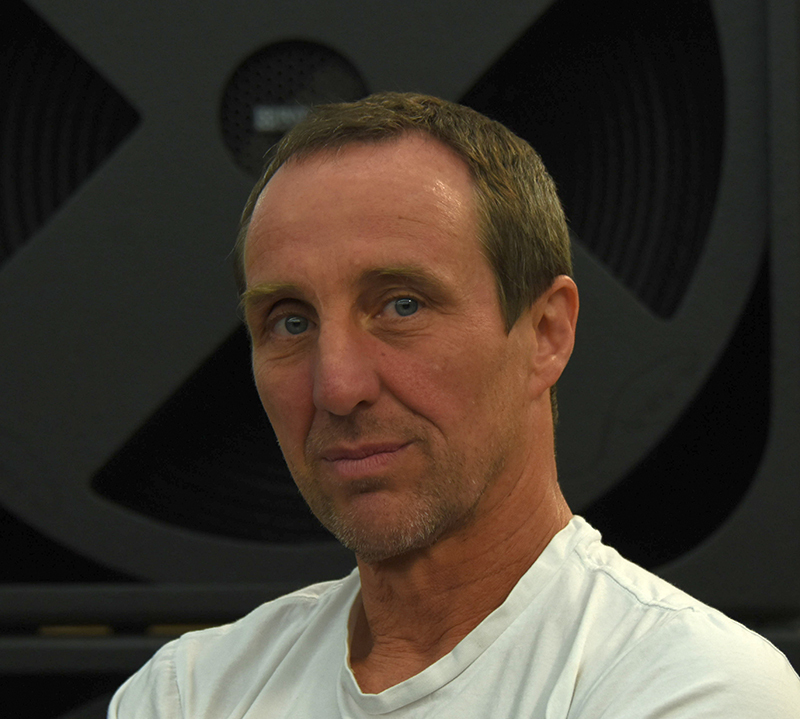 “The SuperSub is as loud as two to three very high-quality, double-18 subs, but takes up nearly the same truck space as one,” says Rat Sound’s Dave Rat. This approach puts out tremendous bass from a small package, and can also save a significant amount on trucking. “My inspiration for designing the SuperSub came from seeing Powersoft’s M-Force moving motor product,” Rat says. M-Force is an innovative transducer based on a patented moving-magnet, linear motor structure that differs from a traditional moving coil, leverages its unique design to deliver remarkable power handling, reliability and maximum SPLs. “One of the things that makes the SuperSub design unique is that I used an aluminum tube. The perimeter of the cone is mounted to this ring on the inside of an aluminum tube and the motor is mounted to this huge wooden X that’s eight inches deep and it transfers the energy from the motor to the cone in this 30-inch diameter metal tube and back to the motor. The M-Force motor driving the cone has an impedance of 0.26 ohms — it’s very low and not many amps can drive it. 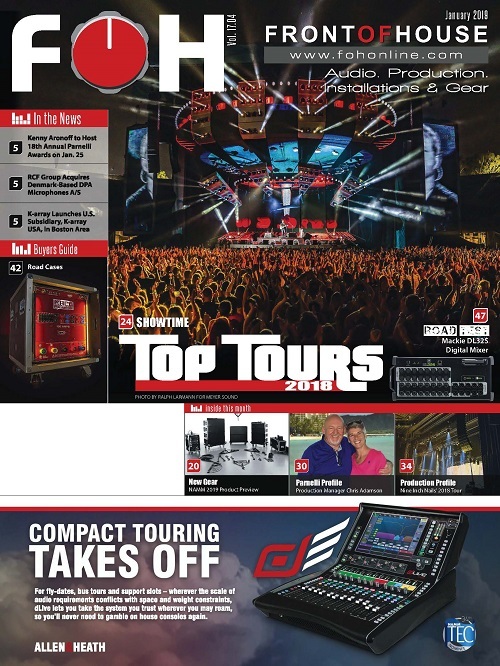 The amplifier has 15,000 watts of peak power and can drive that quarter-ohm load without a problem. In that range, cable length becomes a temperamental factor, so it was important to that the design be self-powered. 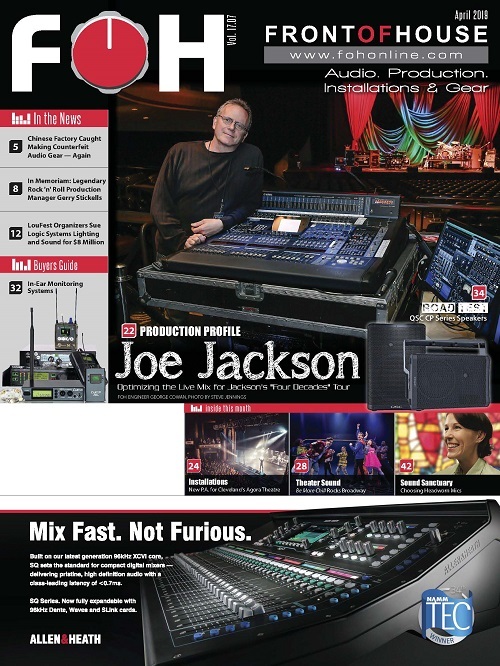 CORRECTION: A photo of FOH engineer Kyle Hamilton misidentified the artist he was mixing. It was SZA, not Beyonce. FRONT of HOUSE regrets the error.